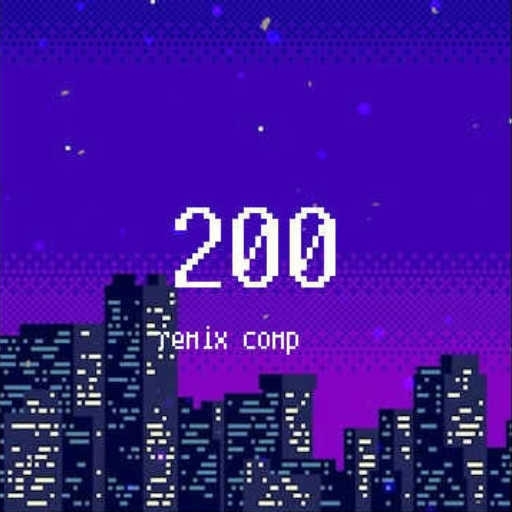 wahoo i hit 200. so in celebration im creating yet another remix comp. Thats about it for the rules. 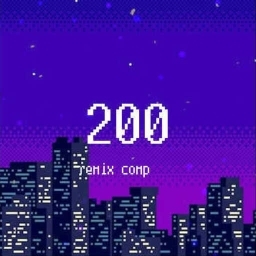 the remix comp will conclude on the first of october. winner will get a collab w me if they choose to. I'm pissed too this should've been a winner!